Reading for Pleasure. Fiction Anyone? My blog is geared toward readers who are passionate about the romance genre; writers and others who are interested are welcome. Ever-changing topics include current information; opinion-pieces; research; or just subject matter I want to discuss with you. Please check it out and tell me what you think. 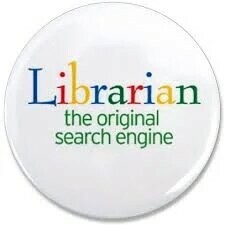 Friday Reads: 2016 Librarian of the Year!